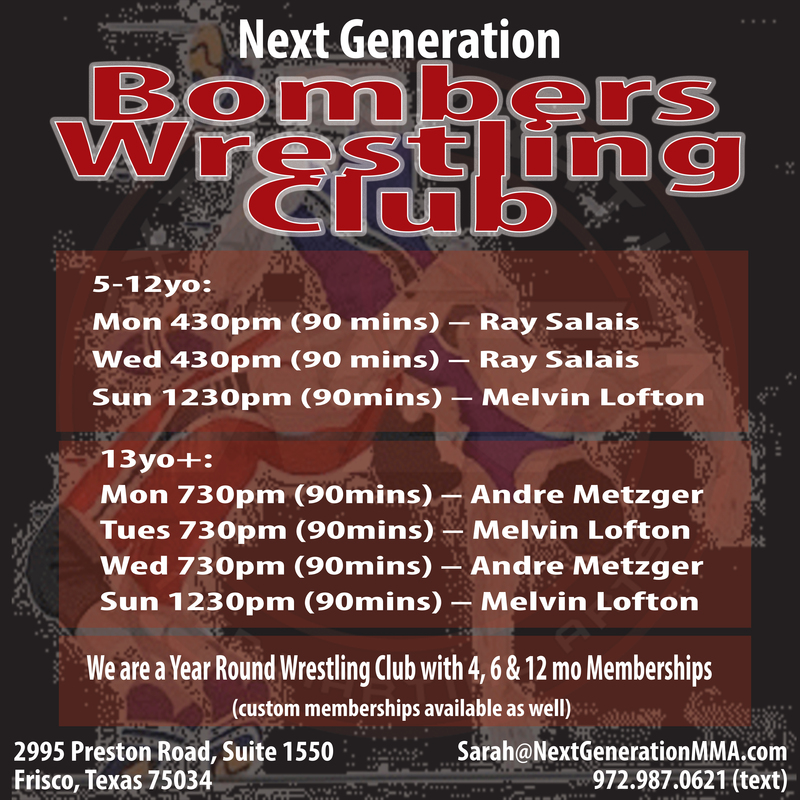 Our goal here at Next Generation MMA is to change lives. To build the confidence of the shy and unconfident. To humble the arrogant. To bring families together doing something they love, and to instill discipline in all aspects of life.